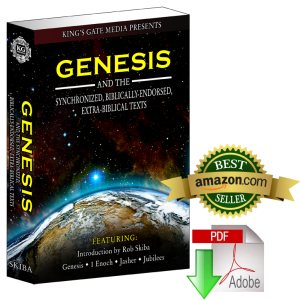 This book contains an introduction by Rob Skiba, followed by an example of how Genesis, 1 Enoch, Jasher and Jubilees can by synchronized to tell a very detailed story concerning "The Genesis Six Experiment." Following that section is a side-by-side comparison of the Brenton's Septuagint with King James Version of the book of Genesis. 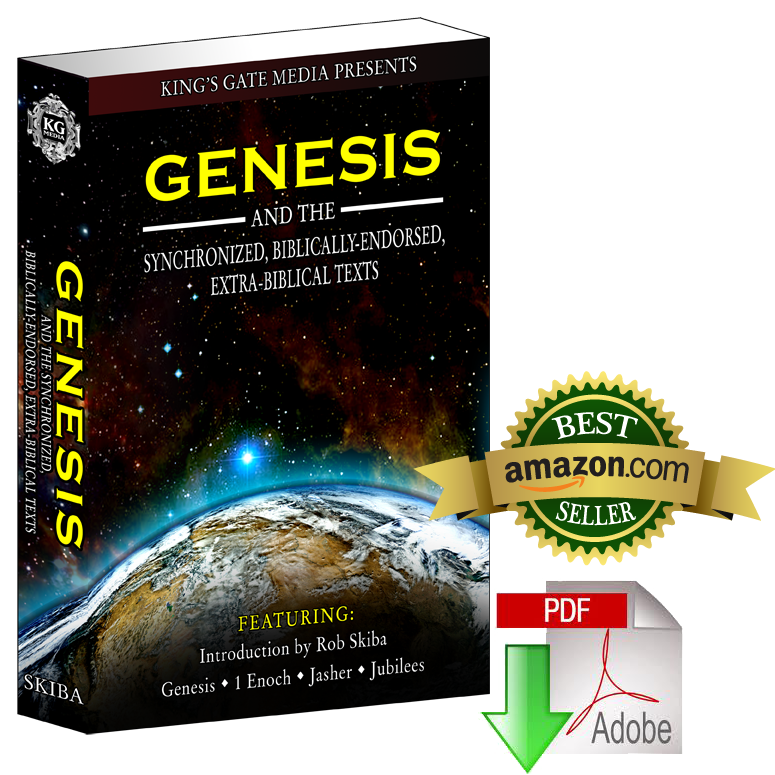 Finally, the remaining sections contain the complete works of 1 Enoch, Jasher and Jubilees. 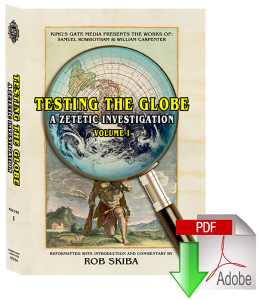 With all of this in one volume, the reader is sure to find this book a valuable resource for serious study and in-depth research.